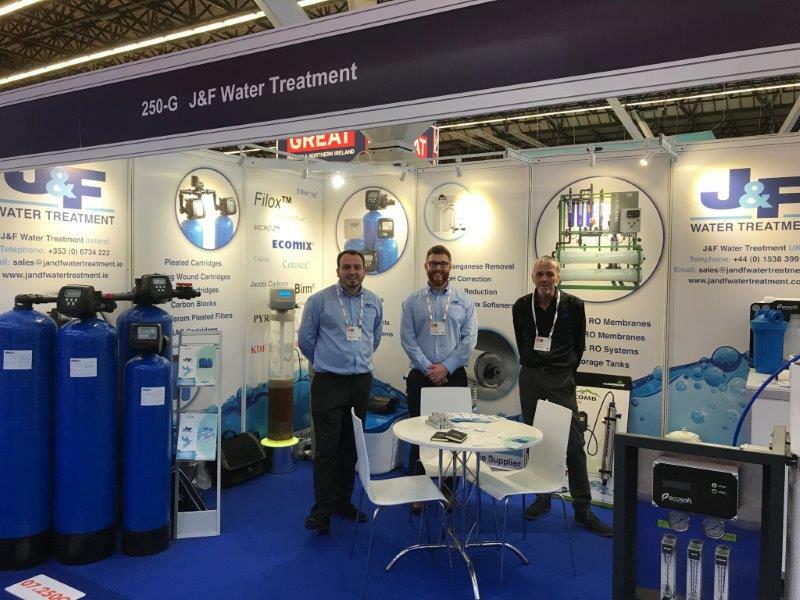 Last week J&F took part at the world’s leading trade exhibition in the water industry, Aquatech 2017. Thank you so much for being there. We had a very busy and successful week with both new and old customers which was absolutely fantastic. See you again in Amsterdam 2019!